Jordan hold’s a Master’s Degree in Clinical-Counseling Psychology from LaSalle University. She is licensed in Pennsylvania as a Marriage and Family Therapist and is an Approved Supervisor for the AAMFT. 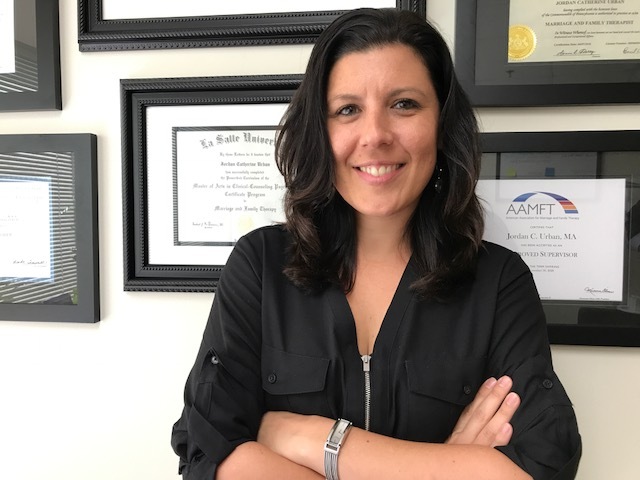 After years of experience in family-based services, school-based services and outpatient mental health, Jordan assumed her role as Executive Director in 2013. She brings extensive knowledge from the field of family therapy and is responsible for the strategic planning, fiscal management and overall operations of the organization. In addition to her work at CFAR, Jordan chairs the Turning Points for Children CUA 3 Advisory Board. Jordan is passionate about her commitment to building strong and resilient families throughout the Philadelphia region. Ryan obtained a Master’s Degree in Clinical Counseling from Chestnut Hill College in 2013 and holds a license as a Marriage & Family Therapist in Pennsylvania. Ryan began at CFAR as a Master’s Level Intern and has held various titles at the agency before achieving the role of Clinical Director. In this current role, Ryan oversees the programs and services provided by CFAR. He believes that true progress is obtained through connecting and believes that it takes a community to heal a community. 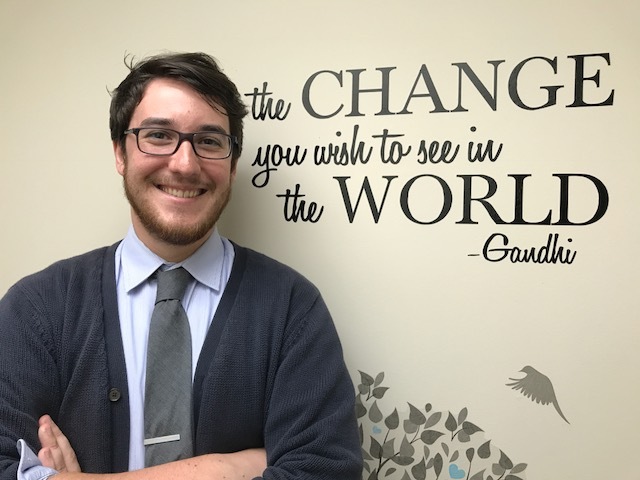 Ryan is driven to keep CFAR as a community of healers and holds a strong passion to continue to see the training of Marriage & Family Therapists and other clinicians at CFAR grow and flourish so more families can be reached and lasting change can occur.